I have not seen a game quite like Roblox anywhere else. It has so many fun games and a great community! But there are some downs such as scammers which could be a large danger to younger players who don’t know any better. But to be honest scammers aren’t such a threat as long as you can identify what’s a scam and what’s not a scam. 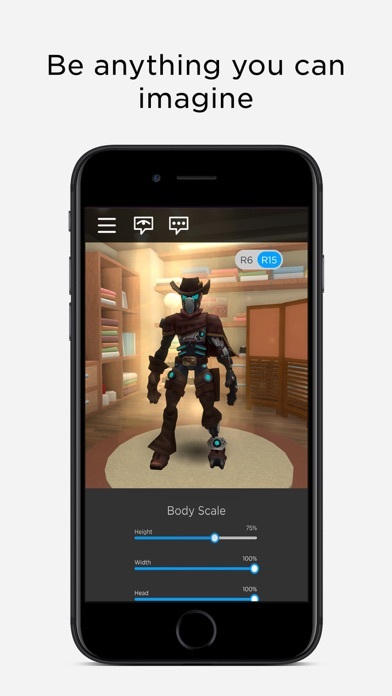 Overall my rating for Roblox is still a 5 even including the down sides because it is so unique! Unlike other games it does not get boring easily because creators are constantly making games to play so there is a wide variety to play. And I didn’t even mention the community! Roblox has so many groups you can join to interact with people! One of which is the Myth hunting community where players uncover the secrets of more spooky type games and players. It’s super of if your into that sort of thing and I have never seen a community do this type of thing in a game before! 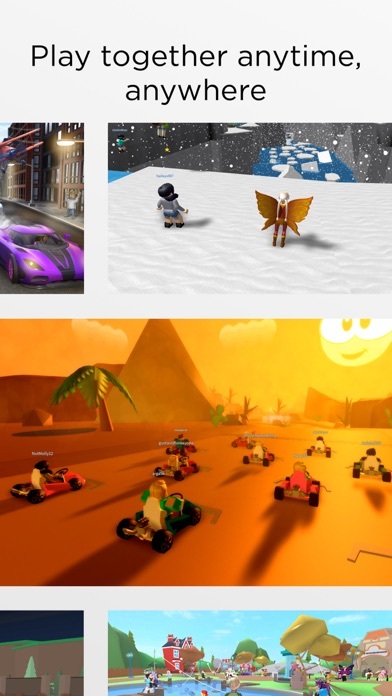 Roblox is truly a great game! I do have a side note though! 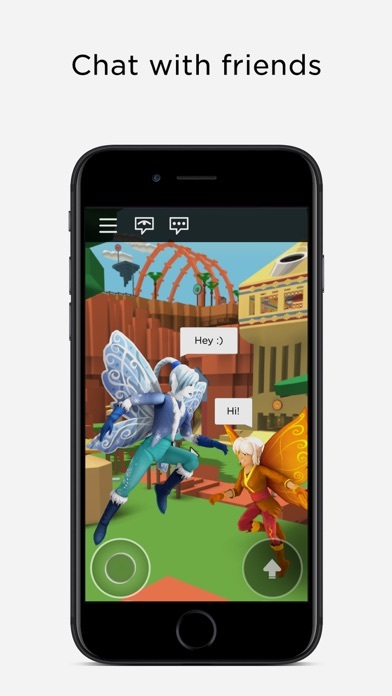 Roblox replaces bad words and numbers with hashtags to protect younger players from saying their age or phone numbers and I get that! But... it’s gotten way out of hand. I’ll try to say a simple phrase like “1 more” and it will come out as “# more” and it just gets very annoying when your just trying to have a conversation or something and it will hashtag every I say just because I spelled something wrong! I play roblox almost every day after school, after homework. I’ve been playing it for three years now and I’ve noticed some glitches. I play it on an old iPad, so some glitches might be from the device itself, but here’s two glitches/lags that really bother me. My favorite game is dragons life (Shout Out To The Creators!) sometimes when I play it, the game lags so bad it kicks me out of roblox. I’ve been bothered by this several times now. The second lag is when I join, everyone is frozen, except me. One of my glitches is if I’ve talked enough, the game will make me have private chat with a random player. I hate this because I have to rejoin the server. My second glitch is when I use one of an animation, if I’m ‘lucky’ I will be stuck in the animation until I reset or even rejoin the server! I hope no other players are having these problems. Other than all those things I said, I think roblox is an amazing game. Another thing probably EVERYONE is annoyed about is Tags. Tags block words when they game thinks that word is either a number or bad. I’m pretty annoyed by Cyber Bullying when some kid has no Robux. And yes, I’m a kid with no robux. But who cares? I’ve never gotten bullied in roblox before! Here’s some advice if you are facing Cyber Bullying, walk away from the bully, if they follow you, tell the game one reason why you should ban that player. Thank you for reading my LONG message. Buh-Bye! ROBLOX is a GOOD game all thought you can do BAD things in it for example online dating it’s just wrong you don’t even know the person and that could put you in big danger people are out there saying I will pay you 2,000 robux if you date me. Kids might not understand and do it. Also scamming if someone says I will give you a car if you say your password or say that they will give you something and don’t. Also it could really effect you or your family’s lives by giving passwords, addresses, accounts, and more. Next, hacking that is very bad did you know when you are hacking in a game or whatever you aren’t just getting things that regular players get but your also getting a one way ticket to jail hacking is getting into people’s personal accounts or getting cool stuff that a basic player can’t get but still whatever your doing it’s bad. Lastly, swearing when you swear it could be really bad just thinking you are doing something funny it could be hurting other people feelings by insulting there race or just making them feel uncomfortable. Just saying not to expose ROBLOX but the report button does not work so ROBLOX if you can plz check the reports if you can I bet you have a lot of them. 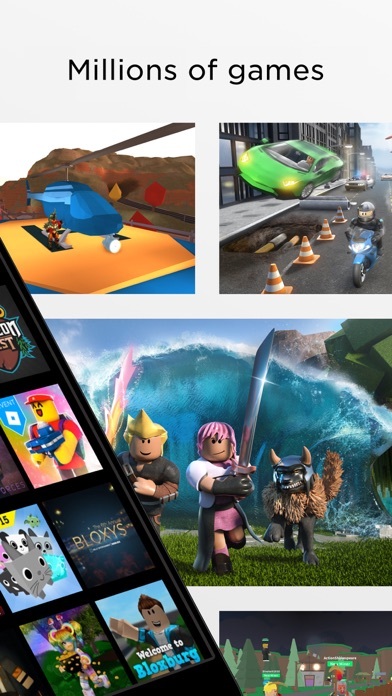 Overall I think ROBLOX is a good game but some things need to be fixed but still don’t make this stop you from playing ROBLOX just watch out for the things that I have mentioned. 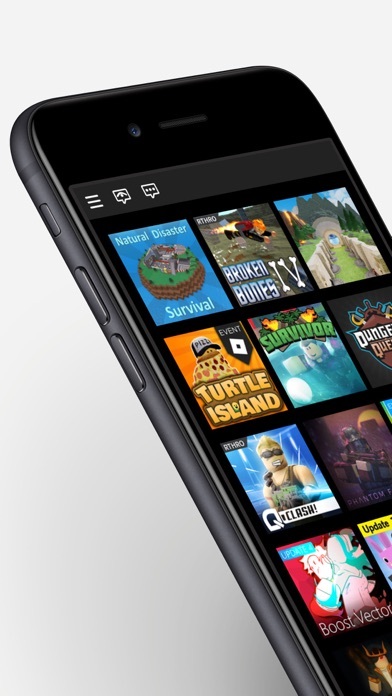 Roblox is always available for u.it is also very kid friendly.i recommend roblox go u and ur family. This game is awesome. Lots of games for different people. Like if you like fashion the there’s fashion games. Or if you like animal there’s animal games. All kinds of games. It’s super cool and I enjoy playing it.